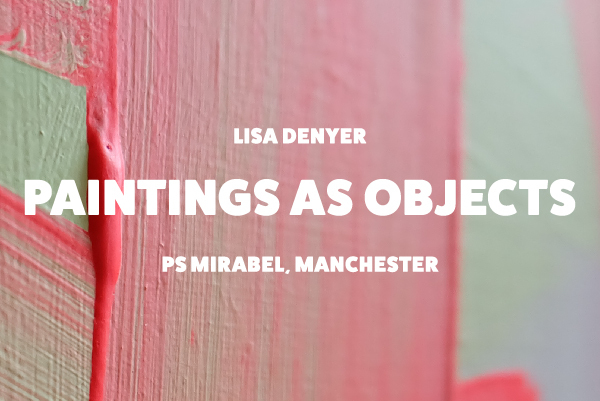 Reflecting interests in materiality and the transportive potential of the medium, Paintings as Objects is a new series of work by Lisa Denyer which takes inspiration from ideas around modernity and escapism. 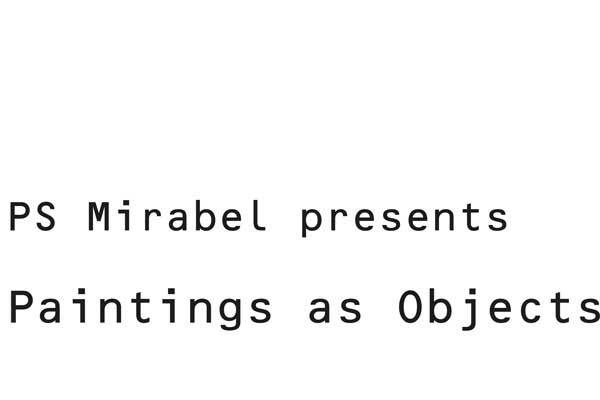 The exhibited pieces visibly evidence the painting process as Denyer investigates the capacity that paintings have to be substantial, self contained, weighty objects in their own right. 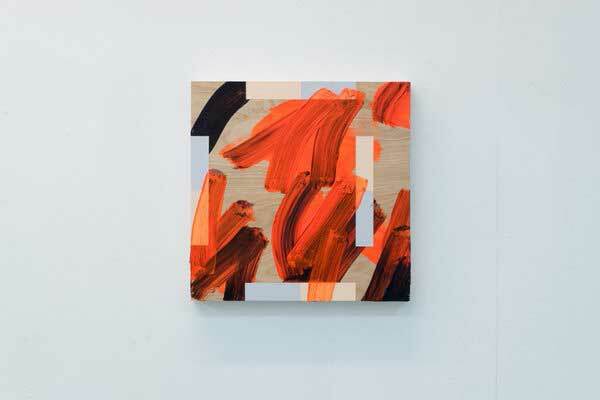 Denyer foregoes stretched canvas in favour of hardboard and plywood surfaces. These handmade supports are employed for their surface textures and their ability to withstand multiple layers of paint. 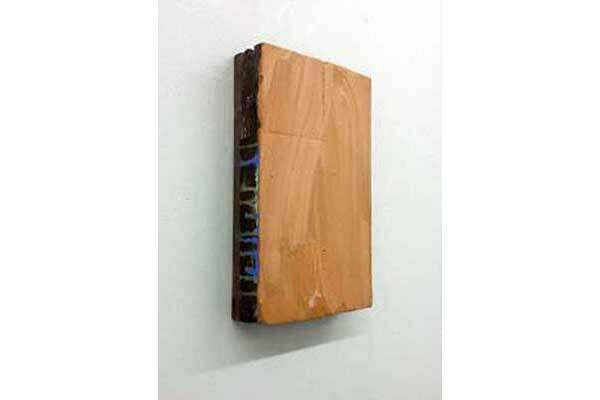 The handling of paint and the interaction between the medium and the raw surface upon which it is applied is a primary consideration within Denyer's practice. Her process is one that is open to diversion, as she intuitively responds to inherent qualities of the medium and sets to work an interplay that allows the materiality of paint to direct her actions. The paintings have been influenced by traditional landscape art forms, notions of foreground and background, movement and structure. Thought has been given to spatial themes through wide scale compositional experimentation, and the capture of certain tensions and moments of balance. 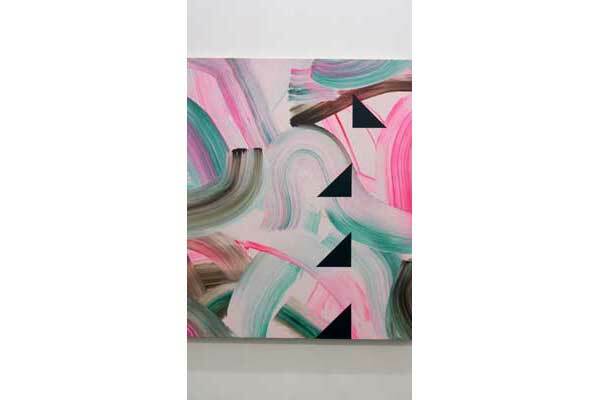 The work communicates careful considerations around form and colour which are often mirrored from one painting to the next, highlighting dialogues between individual pieces. 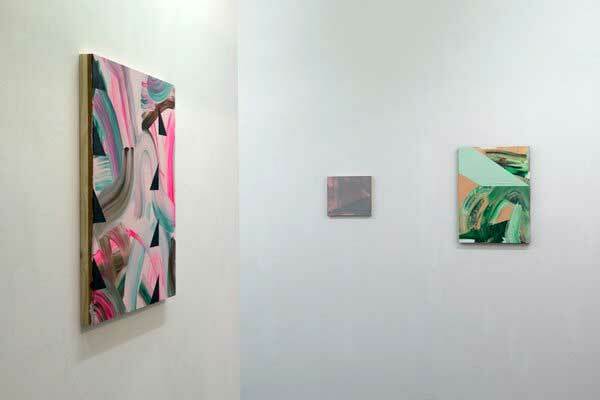 Denyer’s visual language incorporates the architecturally inspired hard edges of geometric abstraction, fluorescent colours and areas of flat monochrome. These sit in vivid contrast with spontaneous brushstrokes and natural wood of the supports. The abstract nature of the work renders its symbolism open to interpretation, however the viewer is invited to consider broad themes of the organic, the artificial, transience and entropy. This exhibition was awarded as part of receiving first prize in the PS Mirabel Open ‘Shelf Life’.